Fire up the Whizzer, because Doc Savage: The Man of Bronze is the Greatest Movie EVER! Click on the movie poster or the title above to download our review of the film, featuring the Internet’s Mike Toole. Review in a Nutshell: Filmed in the 70s, set in the 30s, Doc Savage feels like a film trapped in the 50s. Hampered by a small budget and an inconsistent tone, this film could have done great things, but instead it ends up being relegated to a campy adventure film for the kiddies. I love it anyway. OMG, Paul! I saw this movie in theatres – and boy, was it cheap and campy. 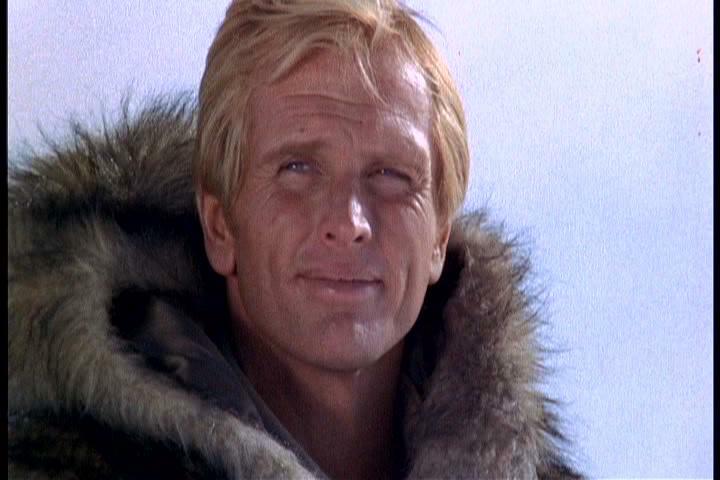 Ron Ely as Doc Savage wasn’t bad, but it failed on so many levels, especially in the post-STAR WARS era. great pulp hero but a poor film but i still watch it now and then’ Ron was a good Doc and the five were ok but could have been so much better. I stand corrected – DOC SAVAGE predates STAR WARS by a couple years. Still, I remember thinking at the time that it looked really truly incredibly dated, with cheesy F/x that you could see done better on television at the time. i enjoy this review and makes me want to look for doc savages pulp stories along with the shadow stories and robert e howard stories too. Joseph L. Rocha, you might also like THE AVENGER, a character written by the same people who wrote DOC SAVAGE. He’s kind of Batman to Doc Savage’s Superman – a darker, more driven (and wealthy) man who became a vigilante superhero after losing his family to criminals (wife and daughter in this case), and unlike Savage even has a minor superpower (he can adjust his facial features so he can impersonate anyone else) as well as the usual being stronger and smarter than anybody else. I should check out The Avenger stories and I am hoping I can hear the review of Solomon Kane movie because of my passion for Robert e Howard and I should check out The Spider pulp stories too. also marvel comics did a run of doc savage adventures that were ok ‘and dc did a series that moved doc to modern times . Too bad I didn’t see this instead of “The Time Machine” as a tyke! Saw this as a kid on TV many years ago. I had been excited at first, as at the time I’d recently become aware of Doc Savage, The Shadow, and all the other great pulp heroes, but was greatly disappointed in the film and had largely blotted it from my memory. The only thing about the film that I do remember is how, even at ten, how silly the final fight scene looked. 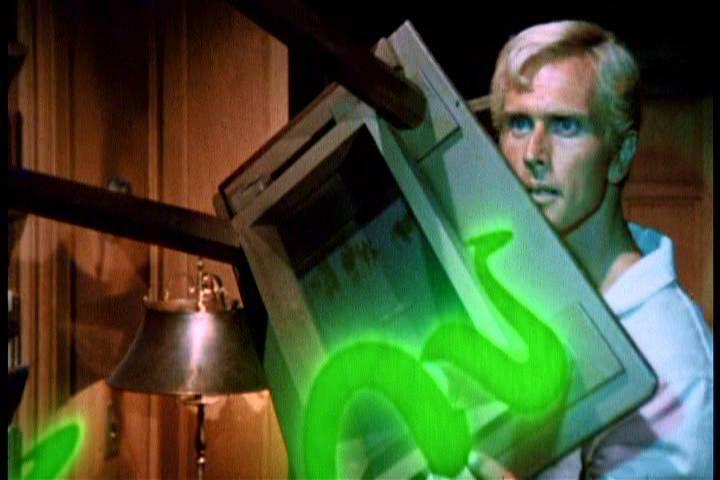 Firest, I was probably too old to enjoy the “campy” adventure-comedy version of DOC SAVAGE that George Pal did – and was surprised that Pal did a movie this way after his enjoyably serious Fifties and Sixties movies (WAR OF THE WORLDS, THE TIME MACHINE, THE POWER). I’d read some of the books by then, and hoped for a straight-ahead adaptation like the later THE PHANTOM or THE SHADOW adaptations – neither of which were successful either, but both of which I enjoyed a lot more! I’ve always thought that this movie came out just a few years too soon. I was a big fan of the books and I think the movie was really well cast and a lot of fun. Just as Doc, The Shadow and The Phantom don’t get the respect they deserve from kids today, neither do the movies made about them. It really screams for a properly respectful re-do, Solid MUldoon – too bad Ron Ely’s too old to play Savage these days…. I’m trying to think of who you could cast as Doc Savage today and I’m coming up short. John Hamm? A little too swarthy and hairy. 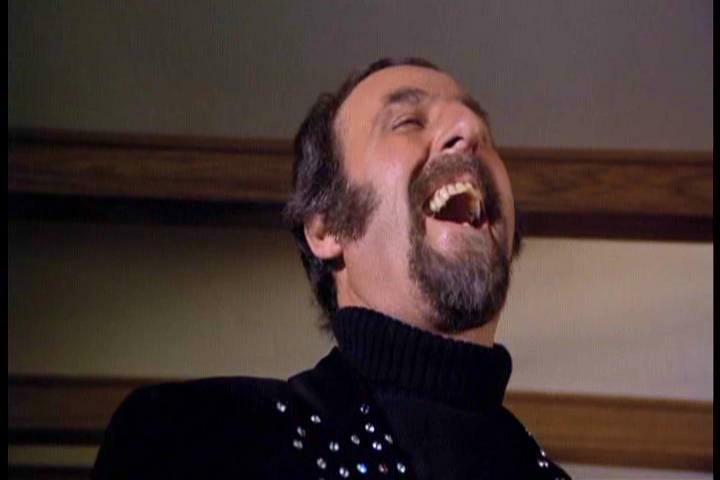 Yeah – Helmsworth would work brilliantly, Solid MUldoon…. Didn’t mean to make my reply so brief yesterday, Solid MUldoon – sorry if that seemed curt.